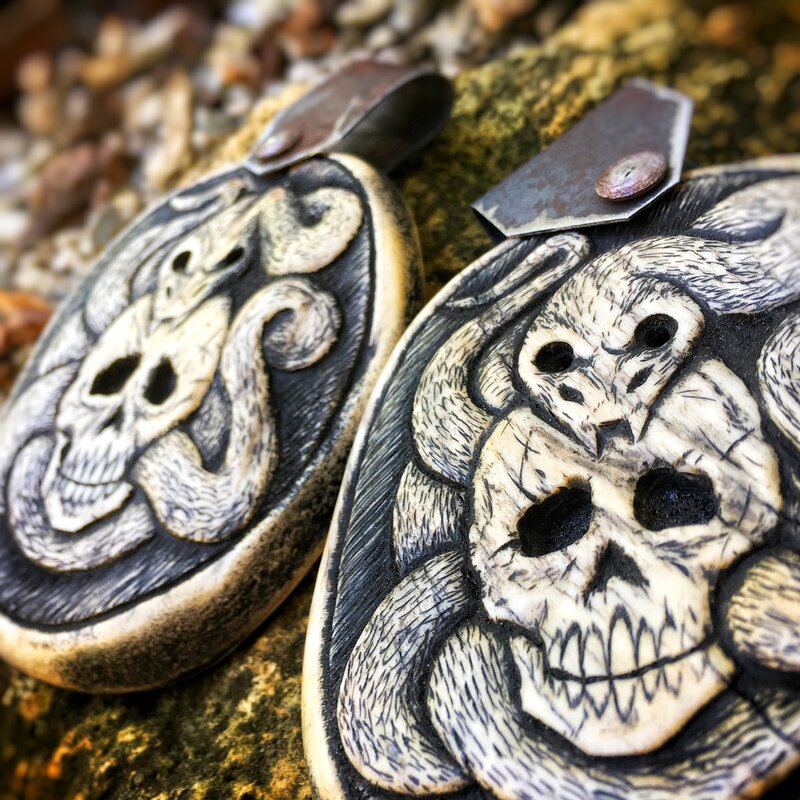 Narrow Road movie props crafted by David DelaGardelle, of Cedarlore Forge. DESCENT short film released in entirety! In celebration of that success, I’m releasing my short film, Descent, to the public for the first time! Descent was created last year in one week for a 168-hour film competition. Our goal was to create a fantasy story with the same look and feel that we’re determined to achieve with The Narrow Road movie, which we also demonstrated in our 2013 Kickstarter-funded Test Scene. It was a difficult task within the confines of a speed filmmaking competition, but I’m very happy with what my team was able to achieve. I hope you enjoy the film! I’m thrilled to have the opportunity to help expand The Narrow Road’s audience by joining a team dedicated to working with fantasy and science fiction fans across the world. I hope you’ll make the leap with me to Legendarium Media and see how we’re now another exciting step closer to making The Narrow Road a reality. As always, thanks for your loyal support! 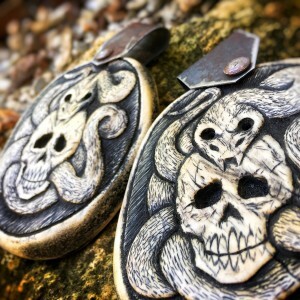 Posted in Uncategorized	Enter your password to view comments. Thanks Sean Astin for the Twitter shout out! 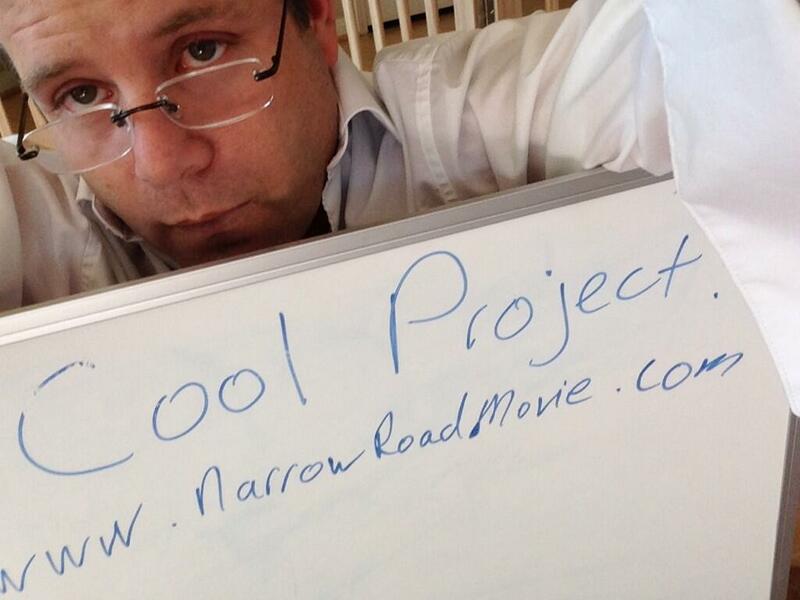 If you’re on Twitter, please follow us at @NarrowRoadMovie (and producer @_ErikYeager), and don’t forget to follow @SeanAstin!